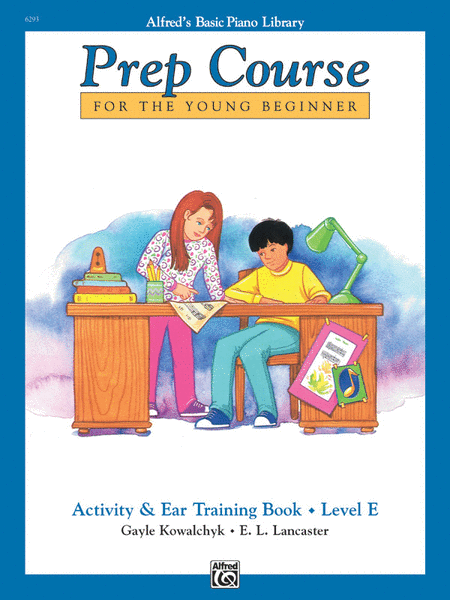 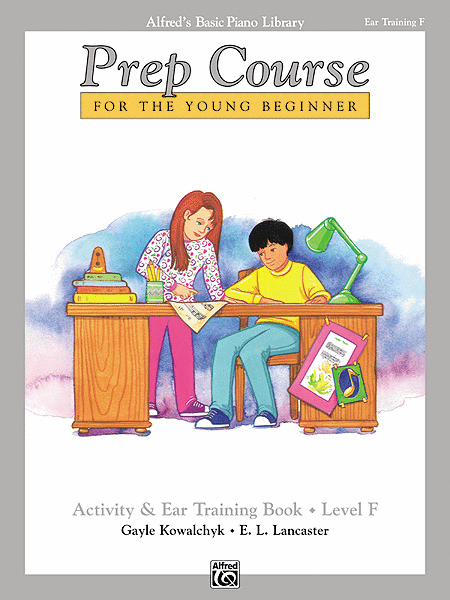 The Prep Course Activity & Ear Training Books are specifically designed to coordinate page-by-page with the Lesson Books. 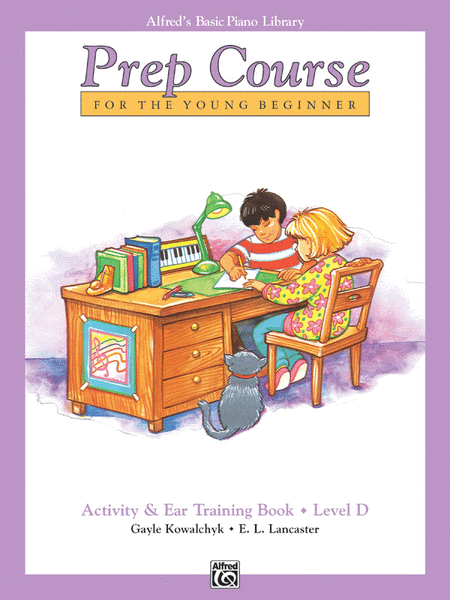 Your child will learn to recognize notes, musical symbols, and rhythms - both aurally and visually - while each lesson is reinforced. 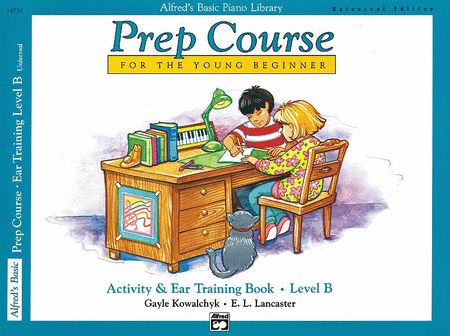 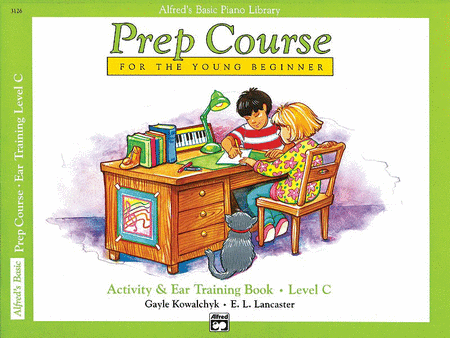 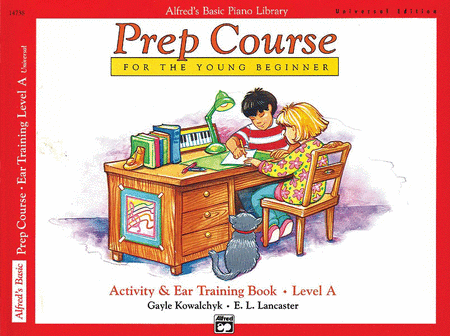 At each lesson, Carolyne will utilize the Activity & Ear Training Books, which include listening, writing and coloring activities, to teach your child the piano method's carefully chosen musical concepts.